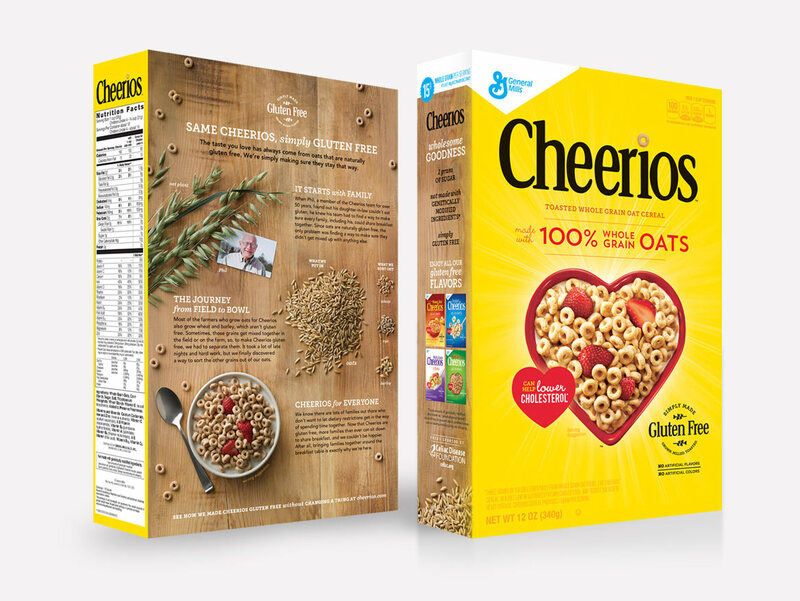 When Cheerios went gluten free, the brand didn’t didn’t change their product, only their process. 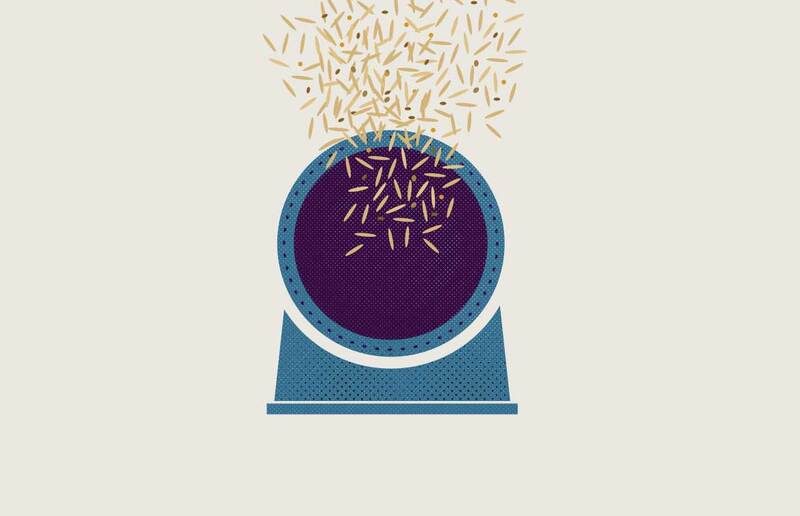 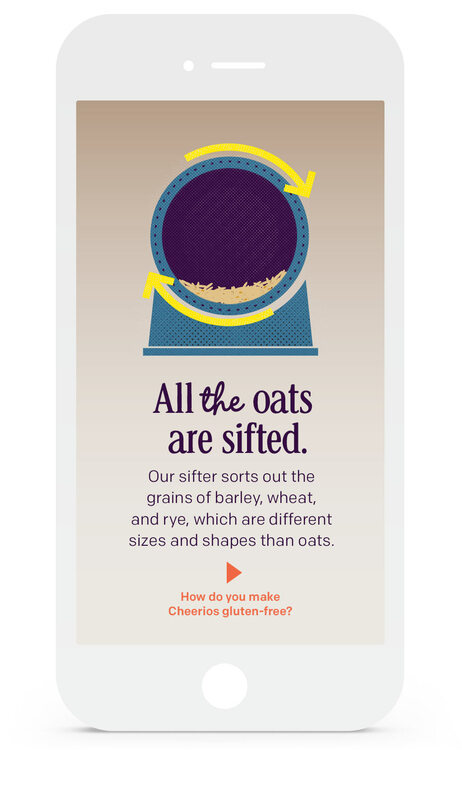 By simply removing stray wheat, rye and barley grains from their oat supply, Cheerios could have the same taste as they always have and be gluten-free. 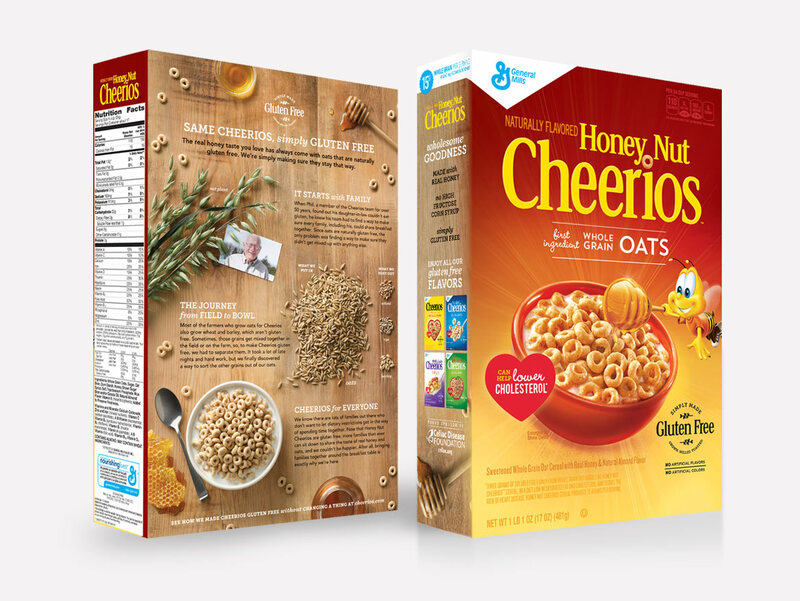 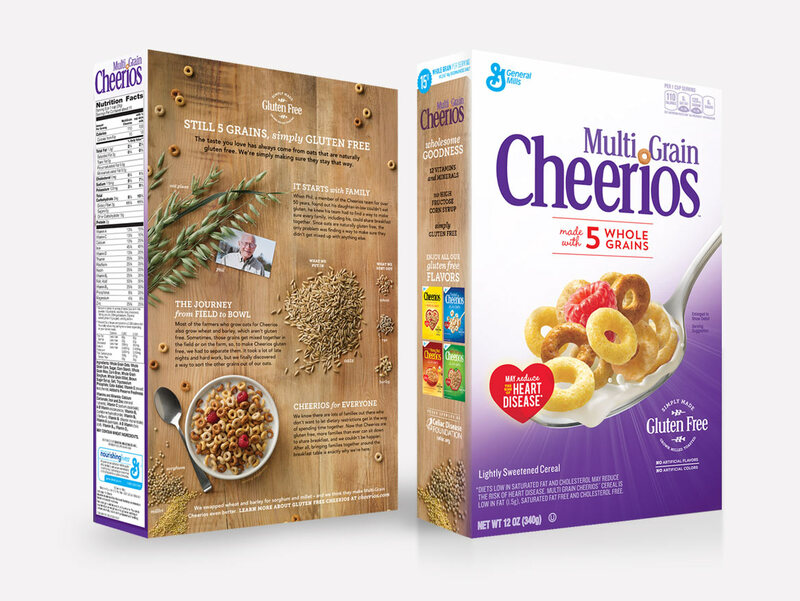 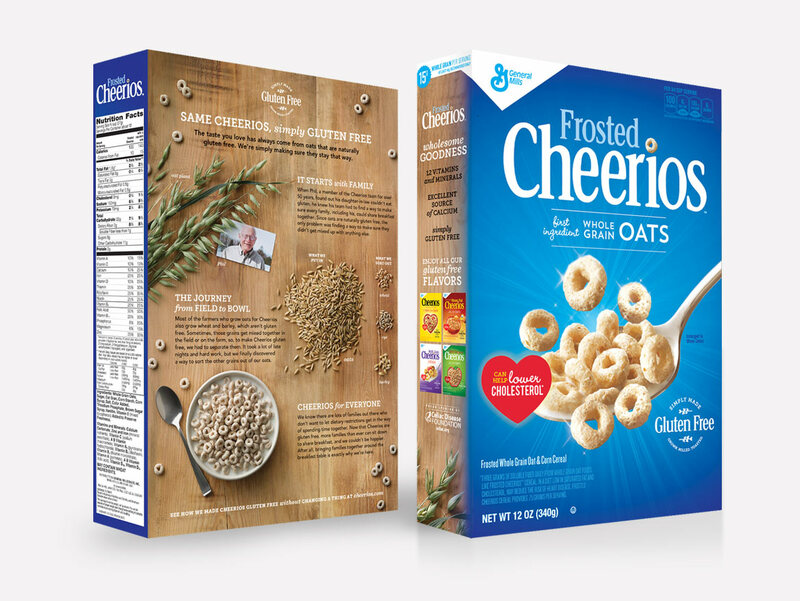 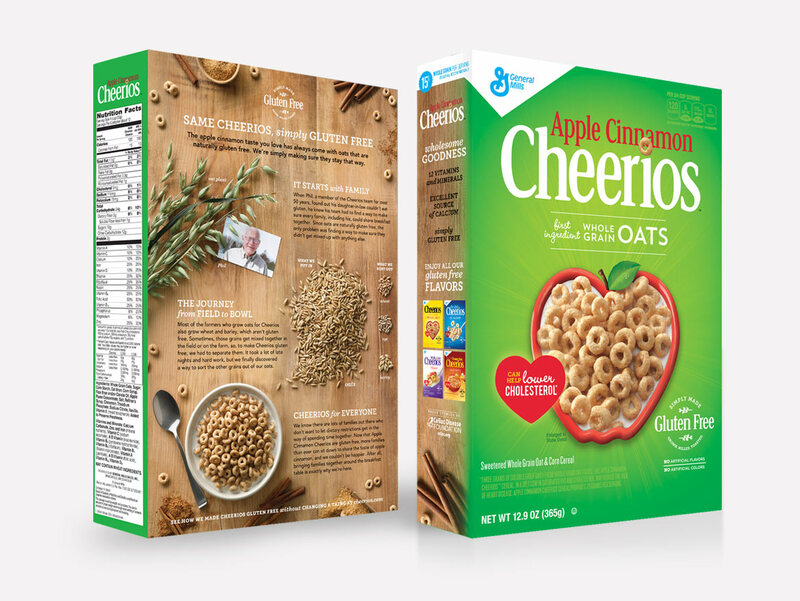 The brand told the story in a variety of ways, including documentary style videos, new packaging and an animated digital experience that walked users through the new process of making Cheerios gluten free.